Are you kidding me? I don’t think this cadet is a “hero” at all. Does Right Atheist expect us to give up our sponsor Papa John’s Pizza here in Lynchburg just because owner John Schnatter identifies as an Evangelical member of the Southeast Christian Church and likes to use the N-word? Schnatter is a model of conservative leadership, spoke out against free kneeling in the NFL and backs our elected President. Men like Garrett Scott and Peter Strubhar are not going to be intimidated by black racists, atheists or secular fascist liberals. We are sick of atheists and liberals making fun of what we eat. The pizza boxes with his face on it will soon become collector memorabilia. Run out and order a Papa John’s pizza before they are all gone!!!!! We love Papa Johns and we pray for both atheists and liberals who will be gnashing their teeth! 12 Comments on "Lynchburg Composite Loves Papa John’s Red Pizza"
The 8th grade English teacher at our school recently confided to us her displeasure with the parents of Civil Air Patrol cadets. Apparently, the cadets are lazy with their writing and have atrocious grammar. Soon after this conversation, I saw this article about “Papa Johns” pizza. 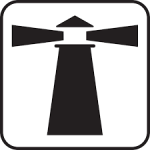 YCMTSU. Papa John’s Is Betting Bad Grammar Will Distract Us from All That Nasty Racism. Purdue University has dropped John Schnatter’s name from our Center for Economic Research building here in West Lafayette, Indiana. The Utah Jazz are ending their sponsorship agreement with Papa John’s Pizza. The Jazz sought the opinions of players like Donovan Mitchell and Derrick Favors, as well as coaches and staff, before making this decision to cut ties with the pizza chain. The University of Utah is also considering action to sever ties with Papa John’s. Hi. I was a cadet officer and SM in Civil Air Patrol and also worked for PJ’s. You can check on this by looking me up but please don’t use my Wing/Region or even my gender because these bastards would try to figure it out. Right after you published this opinion from Lynchburg (what a name by the way) I had thought about writing to you about just how horrible my experience has been with both organizations. But I was afraid it would give me away and so I am sorry I don’t have the courage to provide more, but I can do this because it is just coming out now and doesn’t involve me directly. Forbes magazine just released interviews with current and former PJ employees that even included executives and board members. 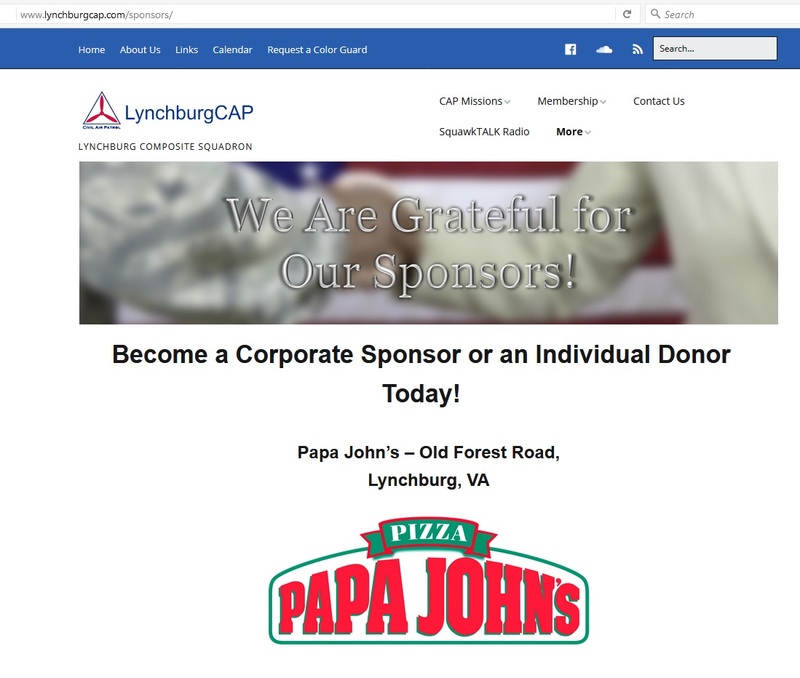 You can see just how bad it is and that “Christian” Lynchburg Composite Squadron supporting Papa John’s with this pig-headed attitude is really rotten. They should be ashamed of themselves. * Female employees were mocked and asked if they were menstruating. * Three former employees told that CEO Steve Ritchie was present when these remarks were made and just laughed along. * Lesli Workman, a mobile phone rep, filed a lawsuit alleging that Schnatter groped her after meeting her at a party in a Louisville park and stalked her then asked her boss to send her to Papa John’s to discuss a possible phone contract. * Schnatter then filed a counterclaim alleging that Workman tried to extort $5 million from him and Papa John’s. * Workman’s case ended with a confidential settlement so that might give your readers a clue. * During the 2009 NCAA Final Four in Detroit a 24-year-old female Papa John’s marketing employee endured behavior that resulted in a second confidential settlement and the employee’s swift departure. I’m just getting started and already so angry I need to stop and take a break because I am thinking about the Civil Air Patrol abuse and [redacted]. You can read all about Schnatter in Forbes, I might write more later. Could you please help us correct the false perception that Schnatter was pushing? Sanders, who died in 1980, donated more than $20 million to charities, including to black churches, Adams added. I dunno. The New York Yankees, Miami Marlins, Washington Nationals, Minnesota Twins, Kansas City Royals, Seattle Mariners, Baltimore Orioles, Tampa Bay Rays and Texas Rangers have all suspended relationships or promotions with Papa John’s. The University is removing his name from the Stadium. Are you predicting that this Lynchburg Civil Air Patrol unit will keep the Papa John’s logo on their site and keep buying the pizza out of spite? They don’t give a darn about some CEO making racist remarks. Money talks! Another Civil Air Patrol crash with injured cadets. The University of Louisville announced Friday that it is changing the name of Papa John’s Cardinal Stadium. University President Neeli Bendapudi said the football facility’s new name would be Cardinal Stadium, effective immediately. Schnatter may have legal recourse. Senate Majority Leader Mitch McConnell said Friday he’d “absolutely” remove the Papa John’s name from Cardinal stadium of the University of Louisville if he had the power to do it.